If nobody bought you roses for Valentine’s Day, don’t fret. They would have only lasted a week, anyway, and this candle will last for much longer. Treat yourself to the scent of freshly cut roses, all day every day if you so desire. 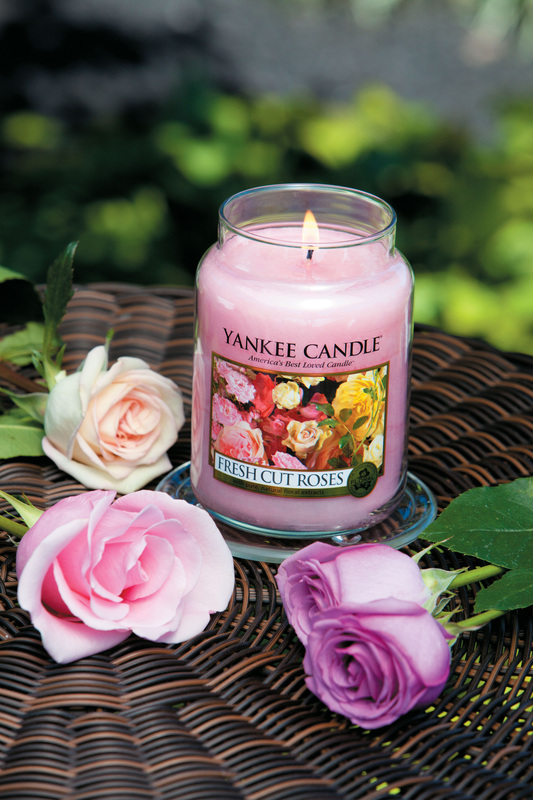 One of the Summer Home fragrances from Yankee Candles, this lovely scent is evocative of ‘an intoxicating English garden of fragrant heirloom roses.’ – much better than a bunch of sorry looking blooms from the garage forecourt, we think you’ll agree! Excellent post! I’ll be checking back for other great reads! This entry was posted on February 22, 2012 by inspiredessex in Chatty, Home Style, Ladies Time Out and tagged gifts, Inspired Essex Magazine, yankee candles.